It’s Going To Be Okay – You Got This! 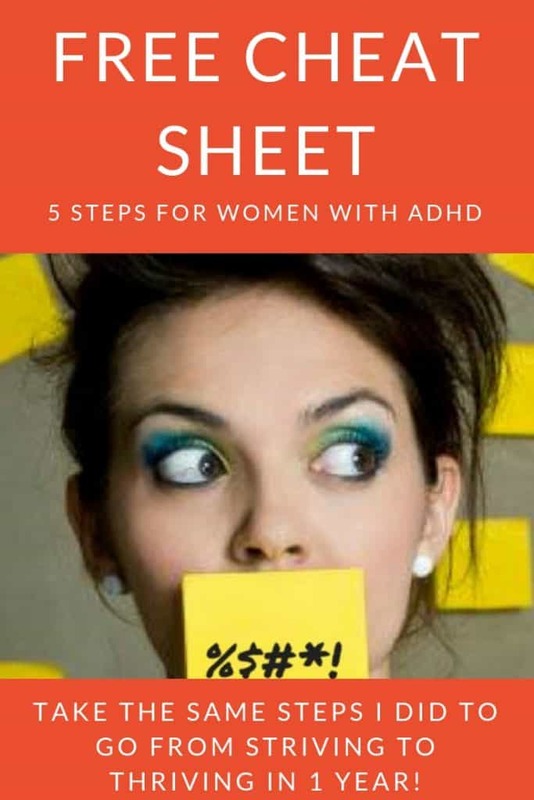 There are so many things I wish I had known about ADHD earlier – including the fact that I have it! In this FREE cheat sheet, I provide a roadmap to getting some control back in your life. I went from striving to thriving within a year using the exact same strategies outlined in this cheat sheet. Includes my top 3 resources for getting the best information and support. Find out the top 3 tools I can’t live without every day. Stop leaving your power on the table and start managing your ADHD today. Submit your email below to receive this information immediately. By providing your email, you consent to receiving my newsletter and information on my products from time to time.